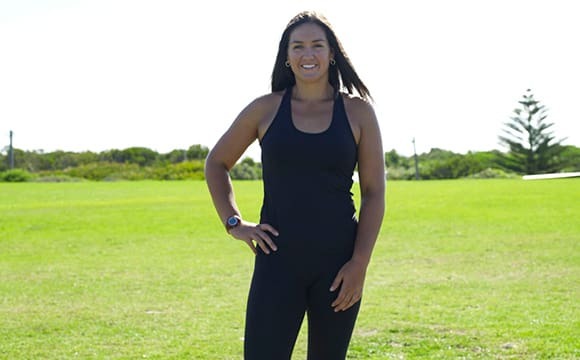 We spoke with Alex Kookarkin, founder of Miss Fit Exercise and Wellbeing, a boutique fitness business that hosts a variety of innovative classes. Alex provides a unique perspective, since she ran her entire business through spreadsheets for about 9 years before deciding that she needed to use software to help manage her business. In August 2016, she decided to move her business completely online using MINDBODY. In our interview, Alex explains the hassles of manually managing her business through various spreadsheets, and how MINDBODY has helped her optimize her business. She also discusses how the custom branded MINDBODY app has benefited her business, and was a major selling point for her. (Note that the custom mobile app is a feature that costs an additional $115/month.) Alex also touched on one of the downsides of the regular (non-custom) MINDBODY app, which is that it exposes your clients to competing fitness businesses in the area. Though this can be a disadvantage if you already have a strong, loyal client base, it can be an advantage for businesses that are looking to gain exposure, since it can help undecided users in the area discover their classes. Hi Alex, can you briefly introduce yourself and your business? I am an Accredited Exercise Physiologist. I run my own boutique personal and group training business called Miss Fit Exercise and Wellbeing in Cronulla, South Sydney, Australia. I teach Pilates and yoga, and offer exercise prescription, including rehab for sports injury. Miss Fit offers 15 group classes a week across 5 locations around the local area. Classes include pilates, AquaCore, boxing, yoga, Sandhills running, walk club and mix fit. Miss Fit has 4 staff members. We provide one-on-one exercise physiology, personal training and small group training including pilates and outdoor fitness to help individuals achieve their wellbeing goals. Prior to using MINDBODY, how were you operating your business? Were you using another system or doing things manually? Prior to introducing MINDBODY to my business, I had a manual spreadsheet system all conducted from my iPad. All clients paid via bank transfers or through an EFTPOS machine, and then all the payments had to be manually added to the spreadsheet on the iPad. When a client was due to pay, I had to send them emails/texts to collect the money. For every group class, I usually had to tick off each person that attended, and every time one of my staff had a class, I had to get the class attendance lists off of them, and there was room for error. I often had my mum doing all the date entries over the weekend. What made you decide that you should invest in software to help manage your business? The main reason I decided to go with MINDBODY was that I wanted to introduce autopay to my clients and set up monthly payments, rather than having to continually ask clients for their payments. I also wanted to save time and become more efficient with my administration. All of my staff have the MINDBODY Express app, so that they can check attendance for all classes and one-on-one clients. Also, clients can see when they are due to pay and pay via credit card without me having to prompt them. I had a friend in the fitness industry refer MINDBODY, and this was the only system I reviewed before going ahead. Why did you ultimately decide on MINDBODY? I decided on MINDBODY because they had the “personalised app" feature. I had no interest in using their MINDBODY app that shows all my competitors in the area. I didn't wanted to ask my current clients to download an app that also showed every other gym, studio and outdoor group class in the 10 km diameter. 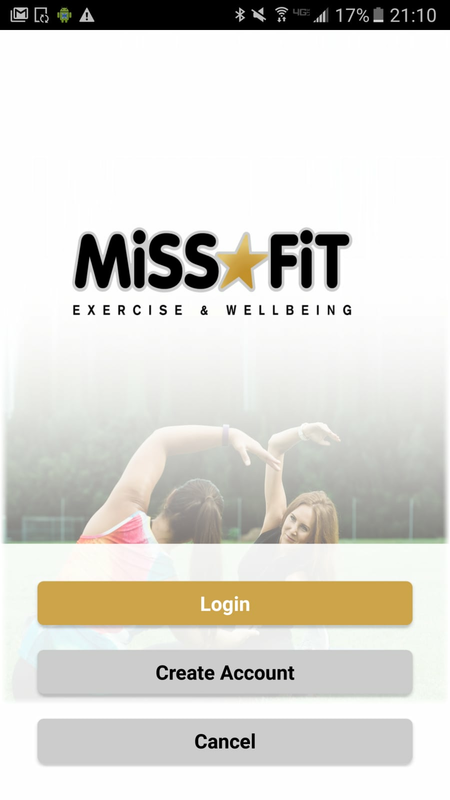 I only get my clients to download the “Miss Fit, Exercise and Wellbeing App”, which shows all Miss Fit classes and allows the clients to book and pay for their training. It's perfect for me. Plus the back end of MINDBODY is perfect for me. What can be improved about the system? I really need MINDBODY to introduce contract payments via the app. At this stage, this is the only aspect that is letting my business down. I am very happy about the app and how my clients can book/pay for a class, but they cannot set up autopay on the app, and that's the main reason I reached out to MINDBODY in the first place. MINDBODY has assured me that this feature is coming. How has MINDBODY helped or hurt your business? MINDBODY has helped my business as it has made my administration more time efficient. There is less room for error and all clients can be in control of their bookings. What do your clients think about MINDBODY and the custom Miss Fit app? The customised app is amazing and very professional. My clients find it so easy to see when classes are on and can book sessions without having to contact me. They can do multi bookings and see if any classes are fully booked. I find some of my older age group have not downloaded the app and therefore they still want to book classes manually. I have to spend more time on these clients to educate them. Do you have any advice for boutique fitness business owners looking for software to help manage their business? As a small business owner, I have to play many roles in the business. MINDBODY has helped me streamline the administration of clients payments and attendances. I can keep an eye on what's going on with all my staff and their timetables, and make sure that I oversee all sessions from the software. The minute a client has cancelled or changed times, I am in the loop and therefore not left out. It's very good for a boutique fitness business like Miss Fit Exercise and Wellbeing.